The Mirza Educational Program is meant for licensed medical professionals. It serves as an apprenticeship to provide real-life experiences to professionals wishing to expand their medical career. How does it work? Where does it apply? How much does it cost? How does the Mirza Educational Program work? The Mirza Educational Program is our method of providing assistance in the best way we can. We offer to you, a licensed medical professional, the opportunity to view firsthand how non-surgical cosmetic services are administered. Additionally, you get to interact with the Doctor and the patient in learning the unique challenges each one faces and how to overcome them. Could this be something you are interested in? Is the Mirza Educational Program applicable in your area? Where is the Mirza Educational Program applicable? At the moment the Mirza Educational Program is valid only in the states of Dr. Mirza’s licensing. Namely, New York and New Jersey. 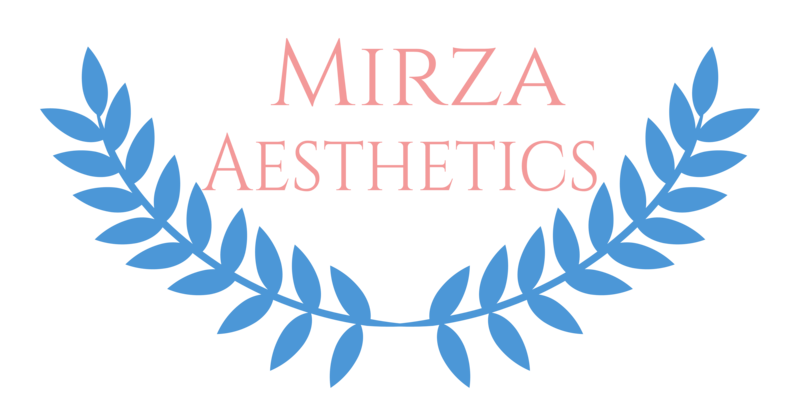 At this moment, Dr. Mirza is offering this program only to licensed professionals in this region who wish to apprentice in the field of non-surgical cosmetic services, including Botox and Juvederm injections. How much does the Mirza Educational Program cost? Cost may vary per person. Please contact Dr. Mirza directly for more information using the below methods.